Topher Grace at the California premiere of "Take Me Home Tonight." 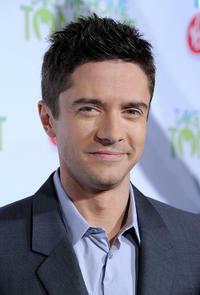 Topher Grace and Teresa Palmer at the California premiere of "Take Me Home Tonight." Anna Faris at the California premiere of "Take Me Home Tonight." 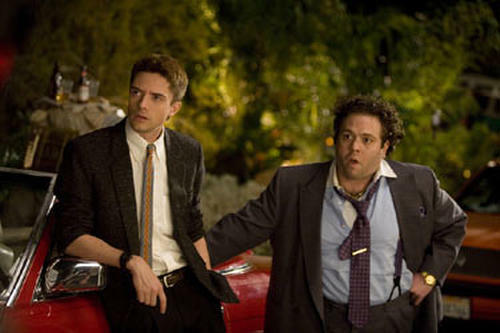 Teresa Palmer and Anna Faris at the California premiere of "Take Me Home Tonight." Dan Fogler at the California premiere of "Take Me Home Tonight." 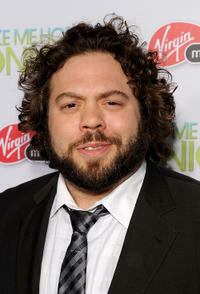 Teresa Palmer at the California premiere of "Take Me Home Tonight." 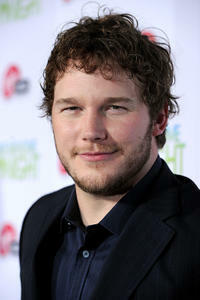 Chris Pratt at the California premiere of "Take Me Home Tonight." 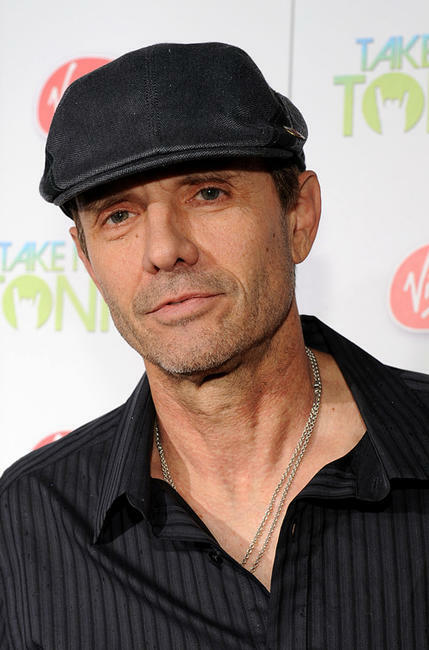 Michael Biehn at the California premiere of "Take Me Home Tonight." 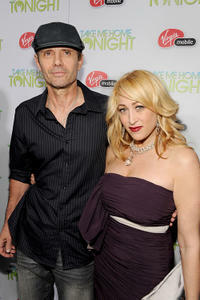 Michael Biehn and Jennifer Blanc at the California premiere of "Take Me Home Tonight." Michelle Trachtenberg at the California premiere of "Take Me Home Tonight." 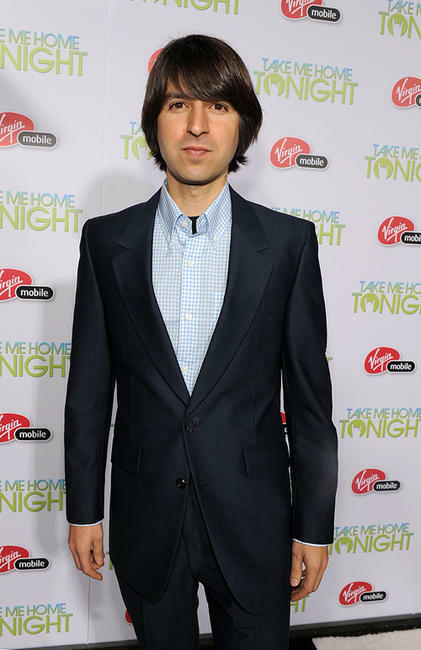 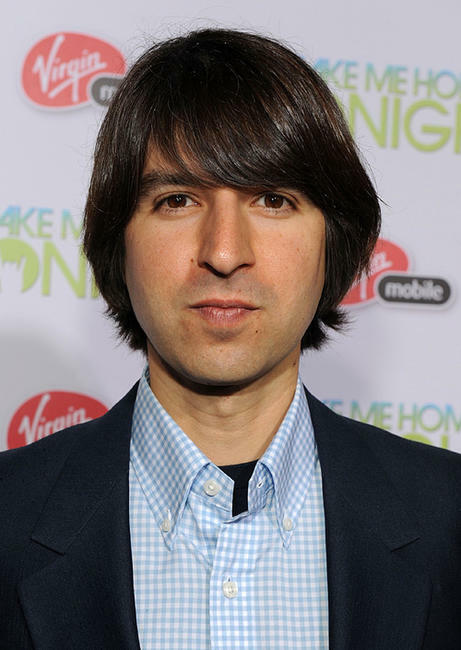 Demetri Martin at the California premiere of "Take Me Home Tonight." 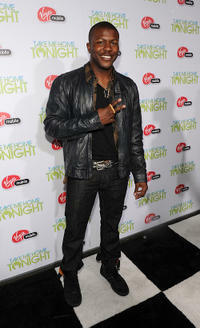 Angie Everhart at the California premiere of "Take Me Home Tonight." 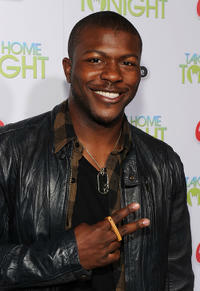 Edwin Hodge at the California premiere of "Take Me Home Tonight."